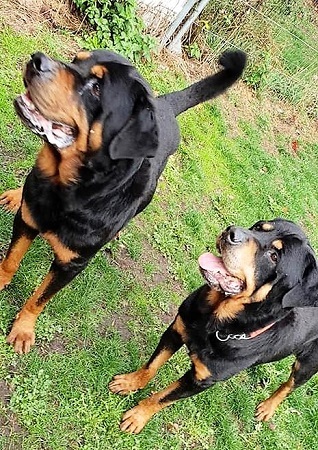 15/2/19 – Great news for Kaiser and Khan – they have found a new home! Dunroamin K9 Rescue have two lovely guys who need their help to find a new, loving home together. 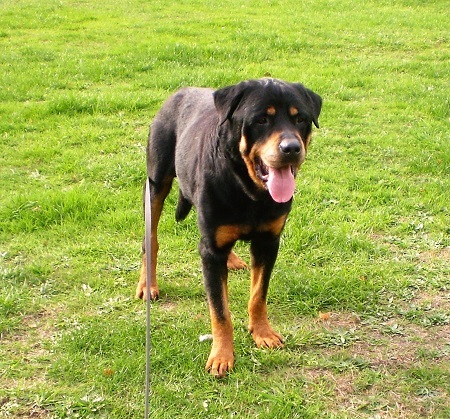 Kaiser and Khan are 7 year old Rottweiler brothers who have come into their care from a not so caring home, so they really deserve lots of TLC. Kaiser and Khan are not in good condition at the moment being really under weight but a loving, caring home for these two boys will put that right. They are currently sharing a kennel and they are inseparable and very obviously love each other dearly. Kaiser and Khan are both really friendly and love human contact. They have lived with multiple other dogs, but it’s not known if they are tolerant towards cats. 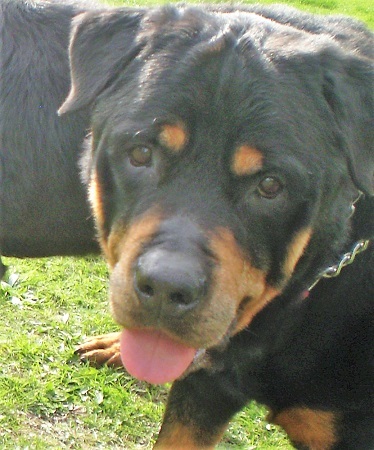 They are in the process of building up their strength and would much prefer to do that in a loving home together. 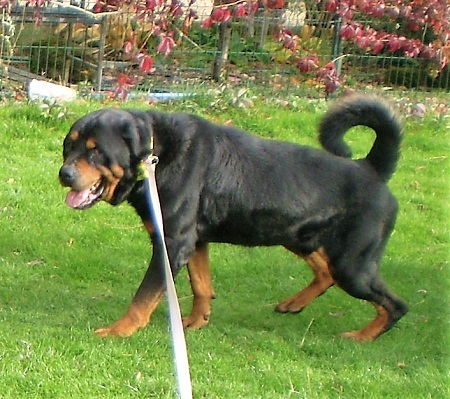 Kaiser and Khan have been together for all their lives and would dearly love to be rehomed together in a great forever home that gives them the life they deserve. 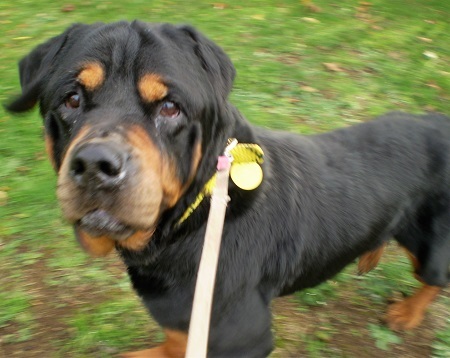 Please mention that you saw Kaiser and Khan on the Oldies Club website.